We align with leadership around the world to establish the broadest possible protection network for your brand. Our trusted relationships with online marketplaces and platforms around the world make it possible to defend your brand on a grand scale and even help shape universal protection standards in the process. 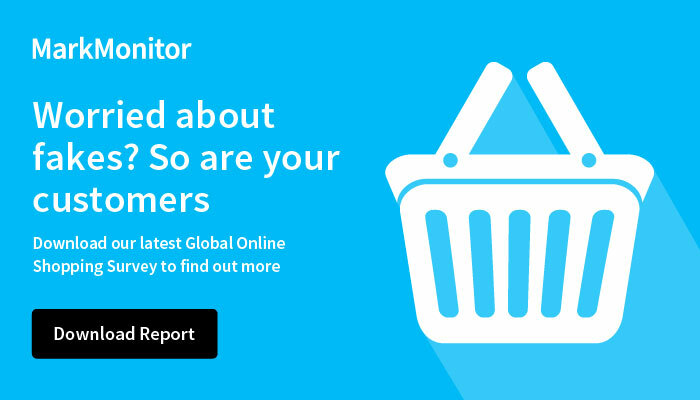 A widely-acknowledged advocate for brand owners and an ICANN-accredited registrar, MarkMonitor maintains global alliances to boost influence, reinforce best practices, inspire with thought leadership and keep clients up to speed with new developments. We team up with officials around the world and regularly partake in high-impact initiatives, including Operation In Our Sites, an ongoing Europol initiative that took down more than 230 websites in 2016 alone.